See more objects with the tag black and white, technology, photography, trains, tunnels, rails. See more objects with the color silver darkslategrey darkolivegreen grey or see all the colors for this object. This is a Photostat. It was manufactured by Pennsylvania Railroad and made for (as the client) Pennsylvania Railroad. We acquired it in 1937. Its medium is white crayon over photostat on white paper. It is a part of the Drawings, Prints, and Graphic Design department. 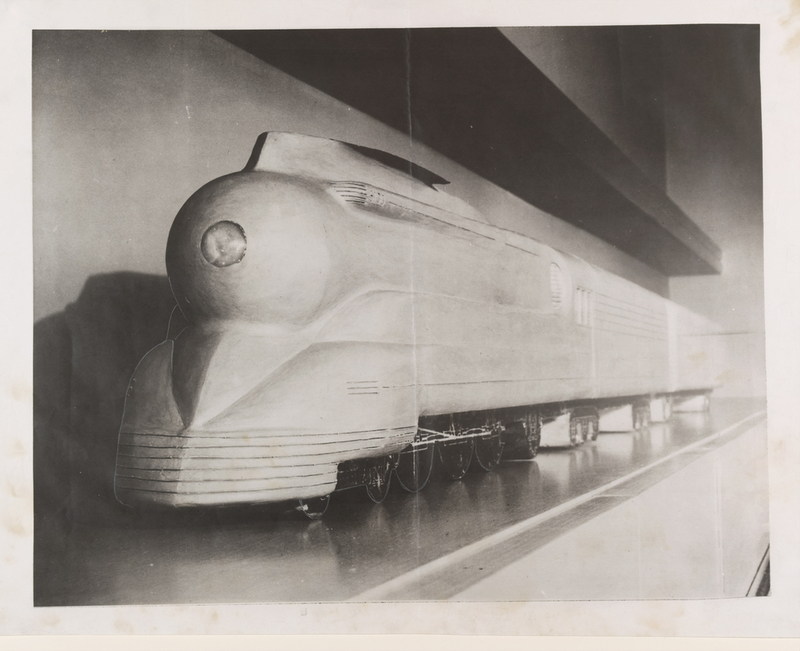 This object was donated by Pennsylvania Railroad and catalogued by Carey Gibbons.